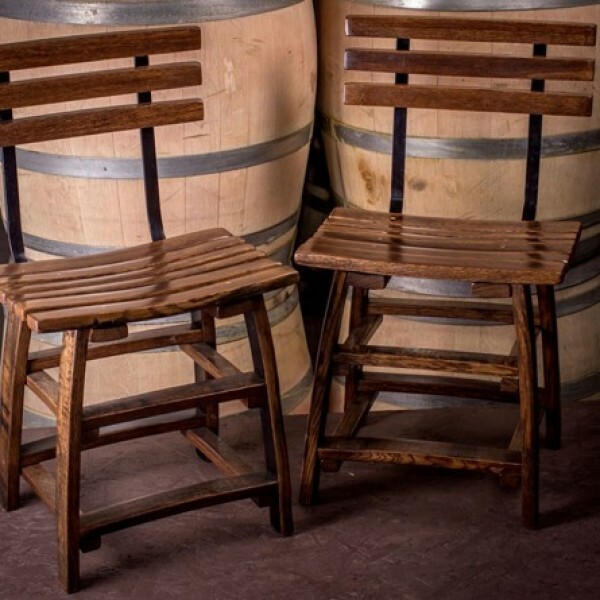 Built entirely out of solid inch thick oak barrel staves, this super strong stool is a great addition to any bar, counter top or table. 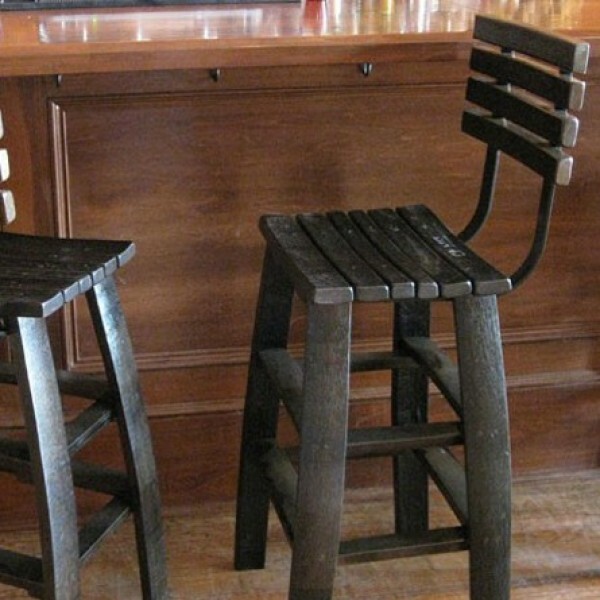 A comfortable saddle seat make this our favorite bar stool. 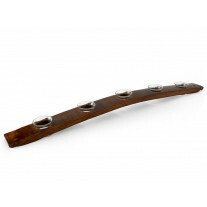 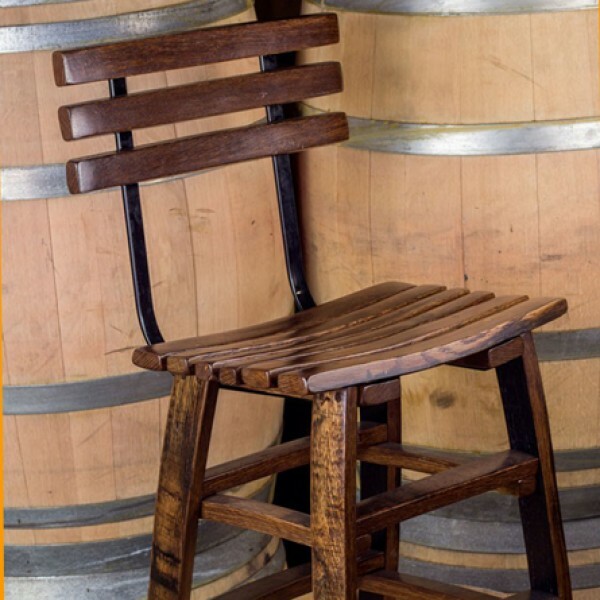 A durable poly-urethane finish is applied to every piece. 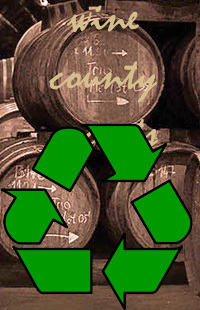 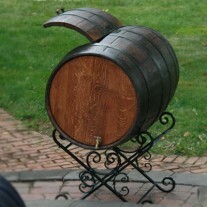 Barrels vary by the cooperage. Size, color and character may slightly very. 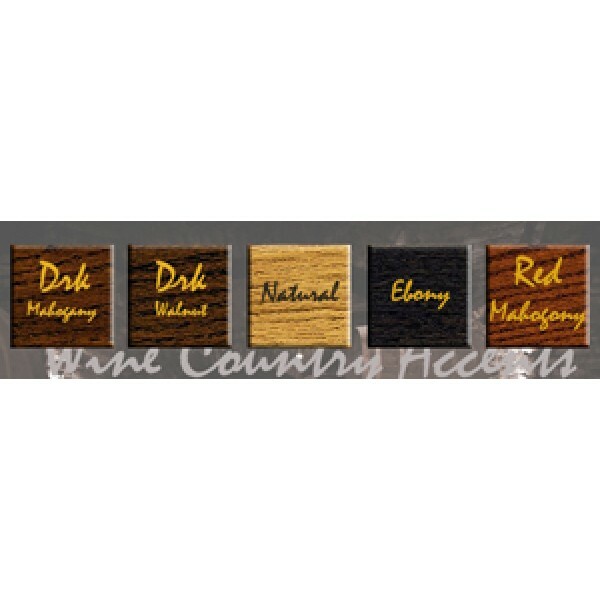 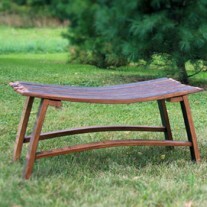 Poly-urethane finished wood products are not intended for extended wet weather use. 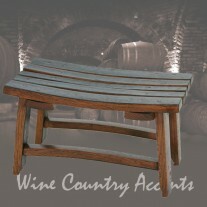 All weather outdoor finish available. 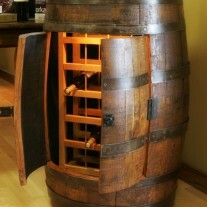 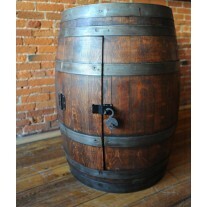 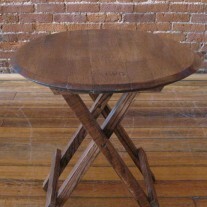 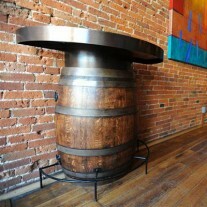 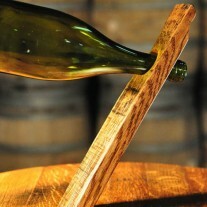 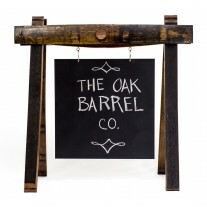 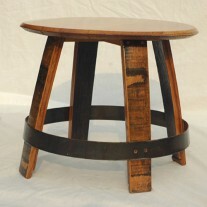 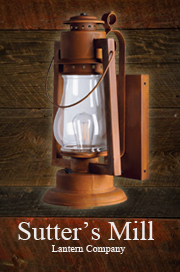 Fine Crafted Furniture and Designs Made from Reclaimed, White Oak Barrels. 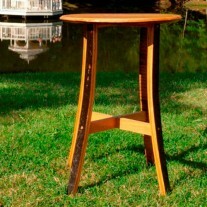 Everything made is "one of a kind".